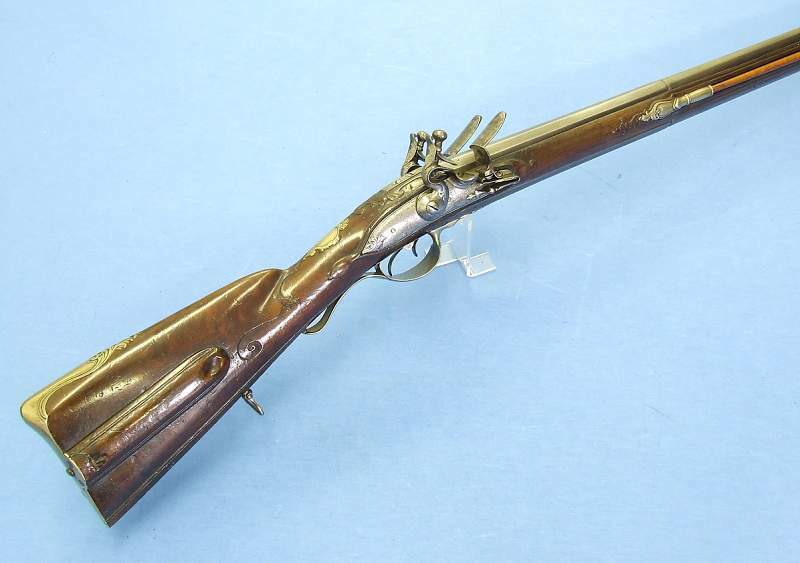 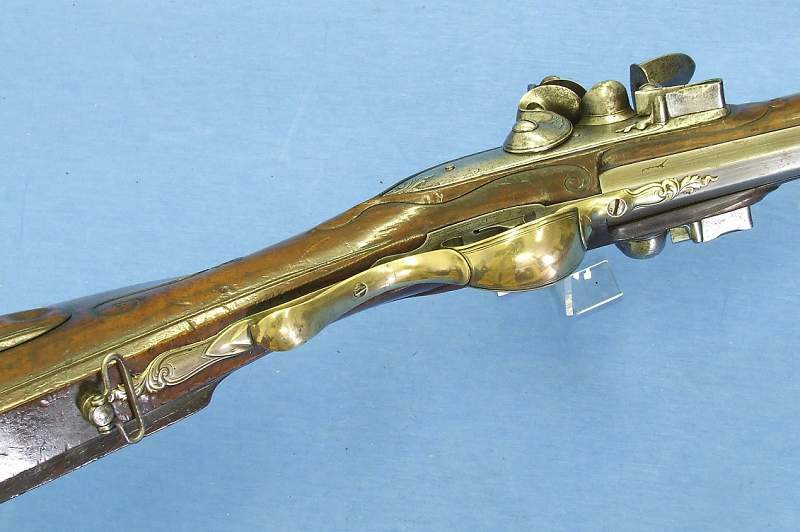 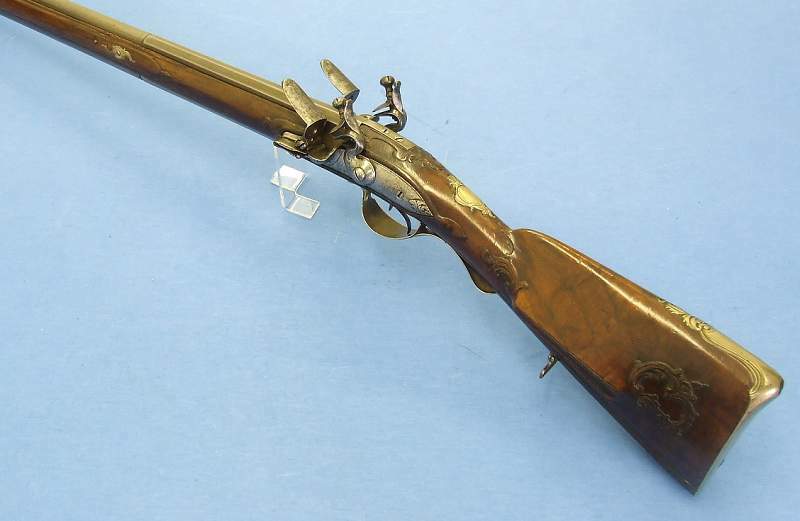 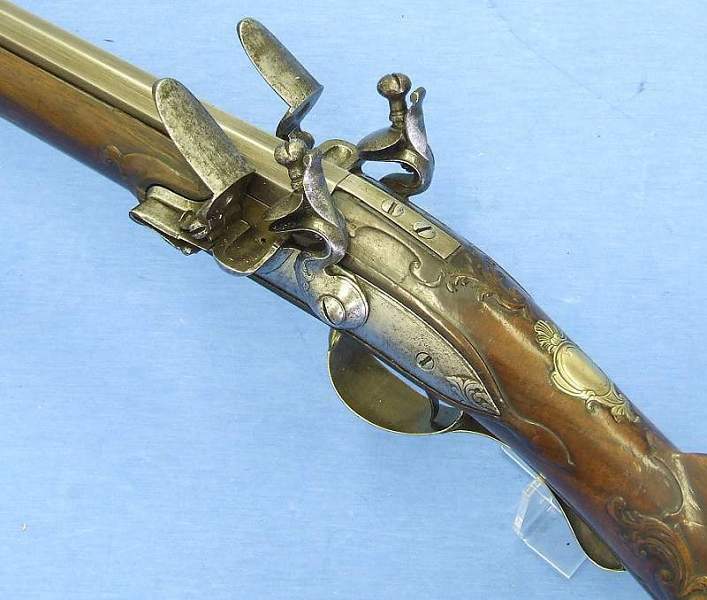 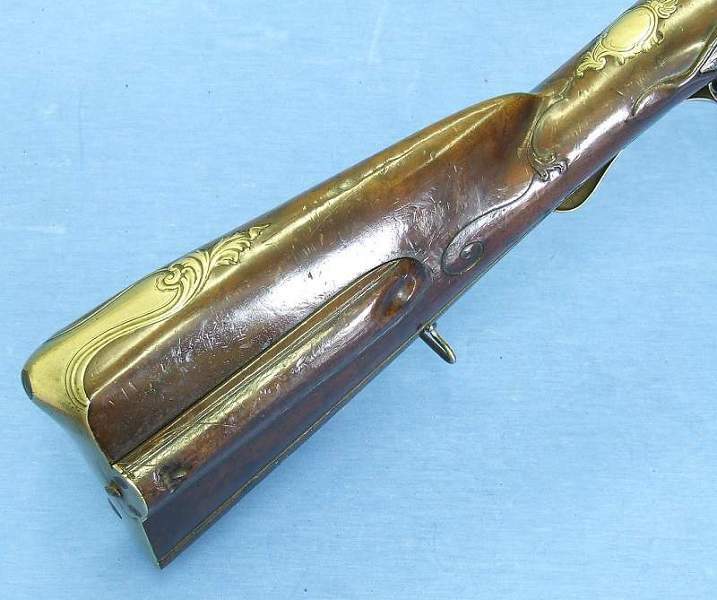 A Dutch double barreled flintlockgun with silver mounts by J.G. 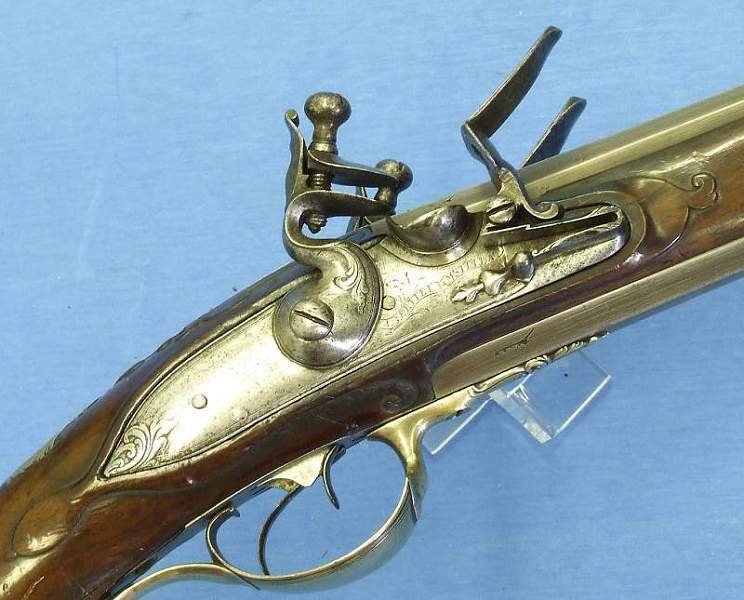 Ertell Amsterdam. 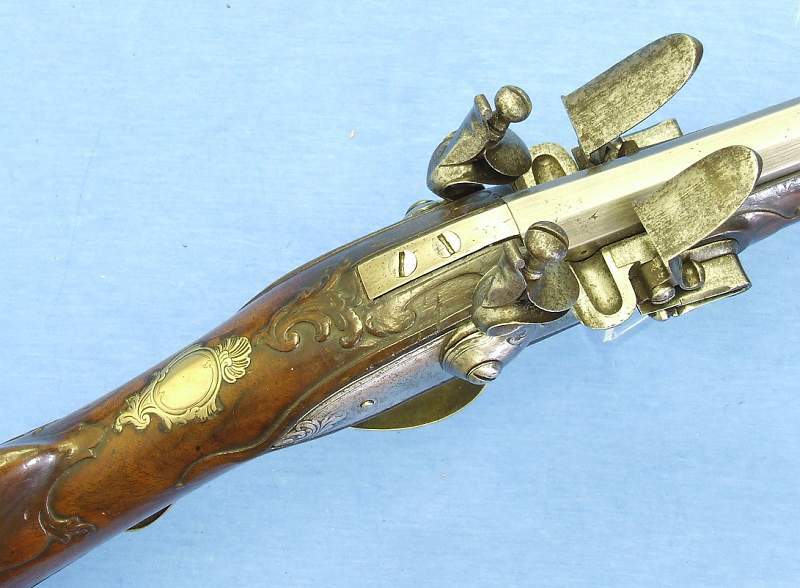 Many thanks to “BOLKANTIQUES” for the pictures.